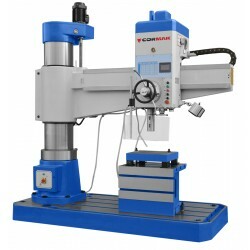 The column drilling machines thanks to a rigid construction secures ideal drilling quality. 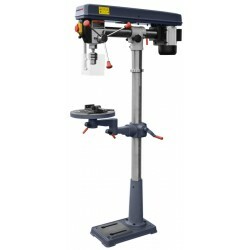 The swivel table enables a broad range of working. 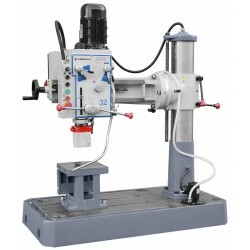 A drilling machine thanks to a rigid construction secures ideal drilling quality. 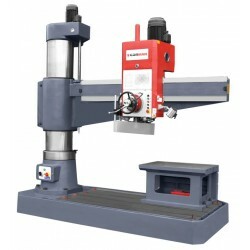 A tilting table enables a broad machining range. 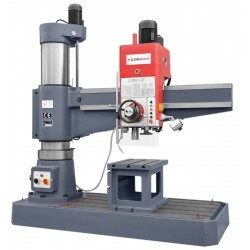 An industrial radial drilling machine characterised by simple and rigid construction what enables a broad range of use for holes machining such as: drilling, reaming, deepening, boring and threading. 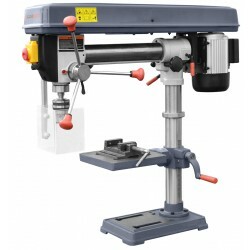 Drill of the new PREMIUM LINE series, equipped with the latest generation induction motor. 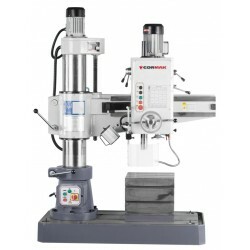 Thanks to the rigid construction, the device provides the perfect drilling quality. 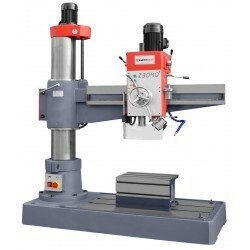 The industrial radial drilling machine is characterized by a simple and rigid construction what enables a broad range of use at holes machining such as: drilling, reaming, deepening, boring and threading.